The Oxbow bath is ERGONOMICALLY designed bath with soft lines that supports your neck when reclining. The Oxbow Freestanding Stone bath features soft lines. Based on ergonomic design resulting in ultimate comfort around the neck and shoulders supporting your back. The Oxbow stone baths cast in solid surface is available in matt or gloss finish. The high-quality materials used in Merwe’s stone baths has excellent heat retention and is easy to maintain hygienically. The Bayou Bath is a small bath with a soft rim, for neck-support & grip to pull you up from when reclining. 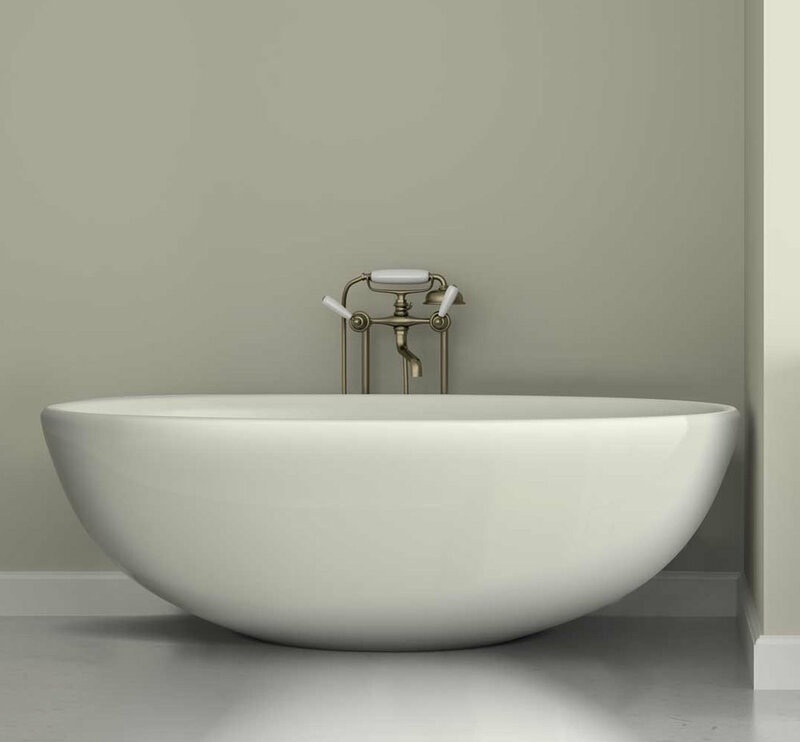 The Bayou bath features an elegantly curved edge, becoming a functional part of the total design of the bathtub. 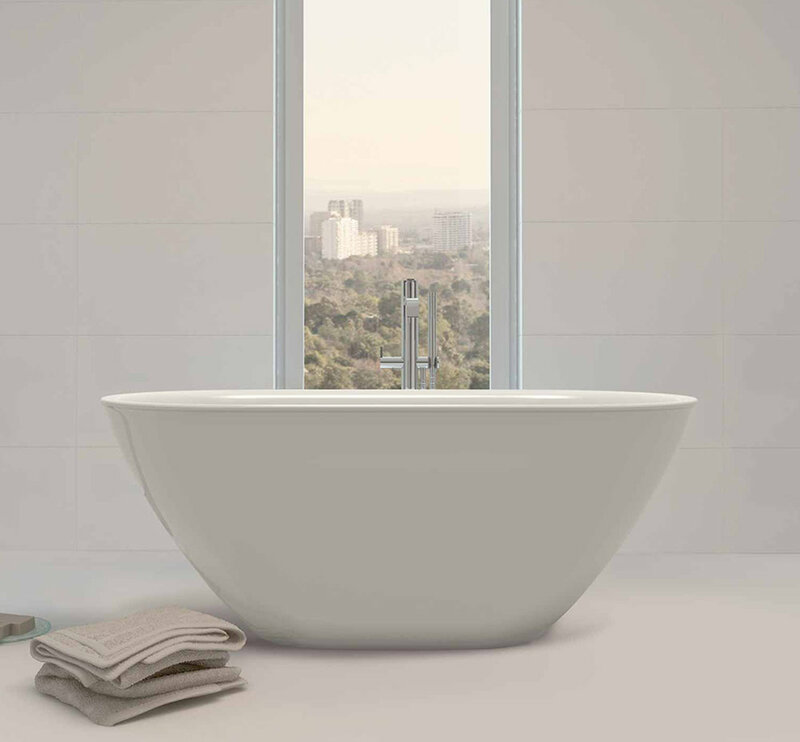 The rim not only supports your head, neck and shoulders but is also for grip to pull you up from a reclining position — an absent function in modern freestanding bathtubs. This small stone bath is only 1550mm in length. These stone baths act as an elegant and luxurious bathroom centrepiece. Ultimately, this designer bath is the desired size for modern-day practicality and use. These solid surface baths have excellent heat retention and are easy to keep clean.